FREE Next Day Delivery on orders over £100! Place your order before 3pm Mon – Fri for same day dispatch. Volumize Hair Extensions provides Indian and Russian Remy Hair that has been created exclusively for professional use which delivers outstanding and unrivalled results. 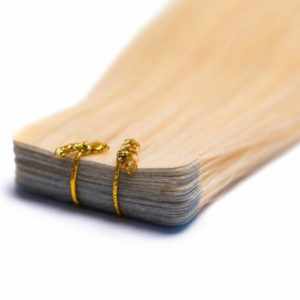 We specialise in Stick tip hair extensions for use with the popular Micro ring method. 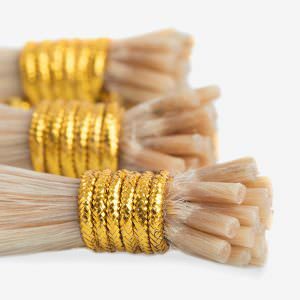 Offering over 20 beautiful natural colours to match perfectly every time. 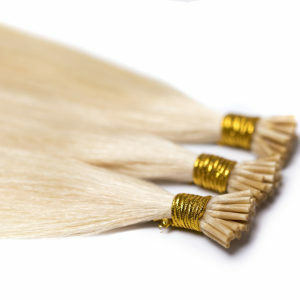 Each strand has a strong Italian keratin tip and is beautifully double drawn to ensure maximum volume! 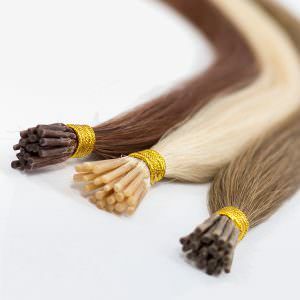 All of our hair is ethically sourced and gently processed to ensure the highest standards.